Donna Brazile speaking at DNC in 2016. [In an excerpt of her upcoming book…she disclosed the details of a fundraising agreement between the DNC and the Clinton campaign reached in August 2015. The previously secret agreement appeared to confirm some of Bernie Sanders supporters’ fears about the 2016 Democratic primary – that is was rigged against him in favor of Clinton]. “By September 7, the day I called Bernie, I had found my proof and it broke my heart,” Brazile wrote about a Sept. 7, 2016, call to Sen. Bernie Sanders (I-Vt.), who gave Clinton a far more serious challenge for the nomination than many had expected. She wrote the arrangement was [agreed to] in an effort to address the mounting debt of the Democratic party in the aftermath of President Obama’s successful 2012 reelection campaign. 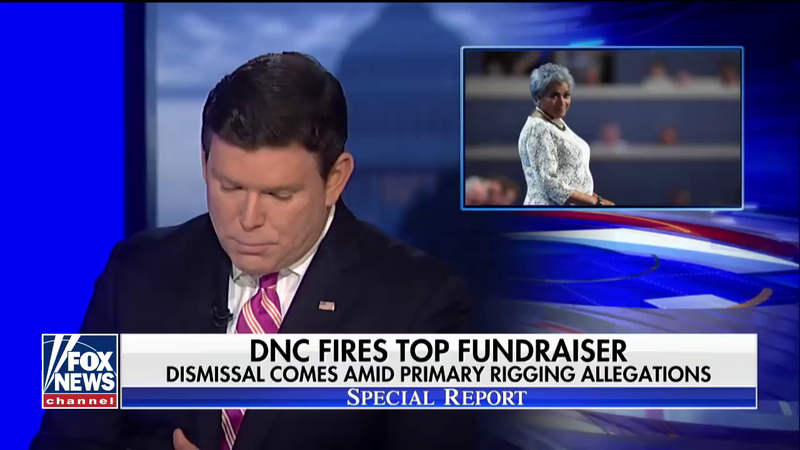 “The [Clinton] campaign had the DNC on life support, giving it money every month to meet its basic expenses, while the campaign was using the party as a fund-raising clearing house,” Brazile wrote. “If the fight had been fair, one campaign would not have control of the party before the voters had decided which one they wanted to lead. 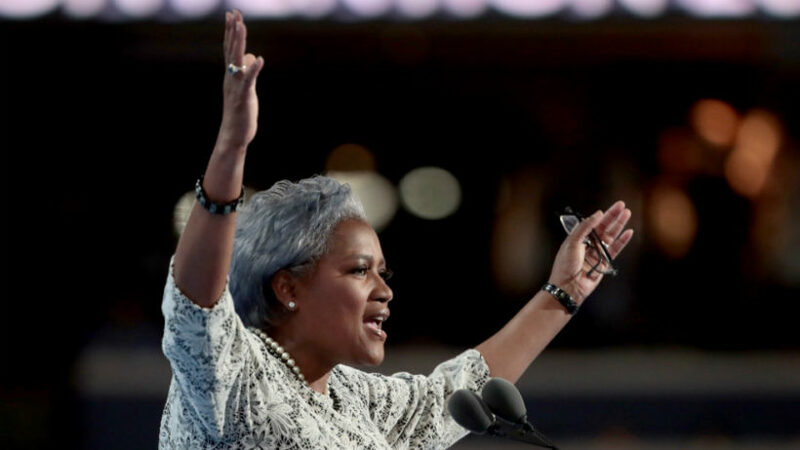 This was not a criminal act, but as I saw it, it compromised the party’s integrity,” Brazile added. …Despite the Brazile blackout, the ABC, NBC and CBS evening newscasts all featured reports on special counsel Robert Mueller’s investigation into Russian meddling in the 2016 presidential election and the recent indictments of Trump campaign chairman Paul Manafort and his business associate, Richard Gates. The so-called Big Three evening newscasts draw more than 20 million viewers combined on a nightly basis. This report was updated by The Hill at 9:17 a.m. on November 3. 1. What type of bias do NBC, ABC and CBS display in not reporting the astonishing allegations made by longtime Clinton ally and DNC chair Donna Brazile? 2. Mr. Concha concludes his article by writing: “Despite the Brazile blackout, the ABC, NBC and CBS evening newscasts all featured reports on special counsel Robert Mueller’s investigation into Russian meddling in the 2016 presidential election…” Why do you think they all chose to report on the one story over the other? Explain your answer.